This is Washington State so deep snowpack and slope conditions are not a concern. Just recently, skiers did up to 13 runs in a day. The best time to ski with North Cascade Heli is in March because that’s when they offer their best deals. If you bring three friends, you will get to ride for half the usual price. 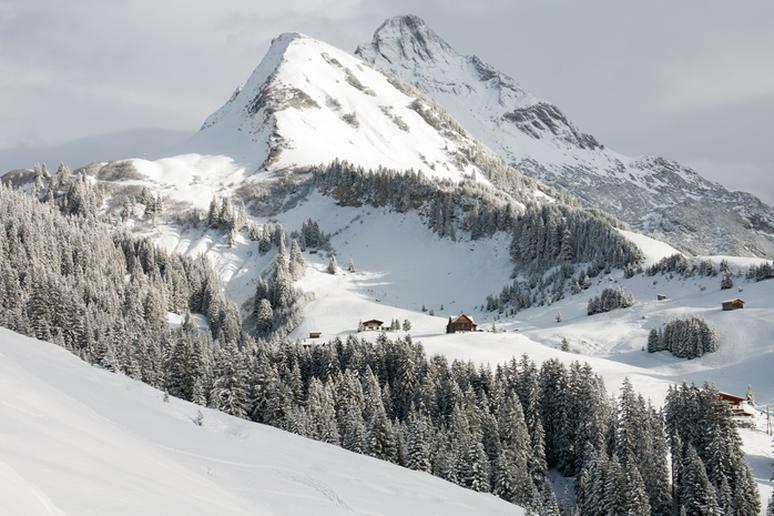 Austria offers only two locations – Schneetäli (8,000 feet) and the neighboring Mehlsack (8,700 feet) –for heli skiing and boarding, and both are superb. But the thrill comes with strict safety rules. For one, you must be accompanied by an instructor at all times. 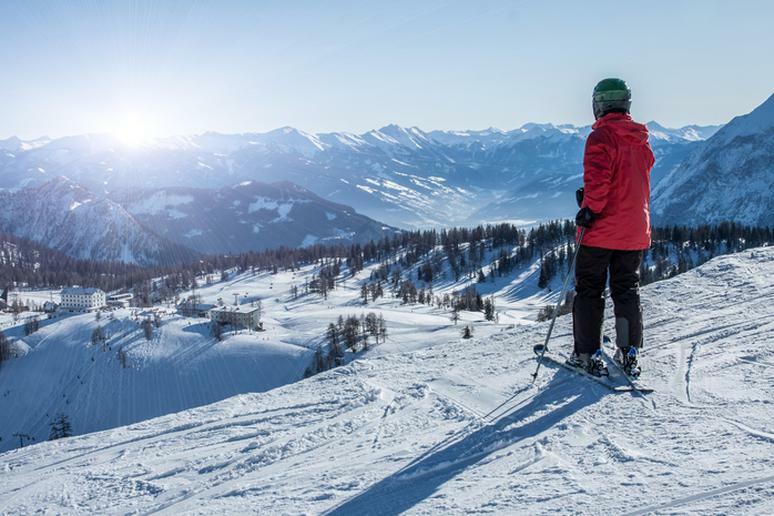 Each run lasts for about an hour, and you get to enjoy a stunning panorama of snow-covered mountains, steep slopes and natural winter beauty. CMH is North America’s largest ski resort with about 8,000 acres of terrain. After their founder and Canadian native, Hans Gmoser, introduced heli skiing to the world back in 1965, CMH has become the go-to place to practice the sport. They were the first in Canada to offer it which meant they had the best choice – huge areas of perfect snow, peak elevation and lodge locations. They have a total of 11 heli-skiing areas. Riksgransen offers more than 5,000 square kilometers (3,106 square miles) of heli skiing terrain. You get to run down more than a hundred peaks. There are special grounds for less confident and intermediate skiers. The best part, possibly, is that you get to ski a lot of runs because of the long daylight hours. Heli skiing there is offered until late-May. 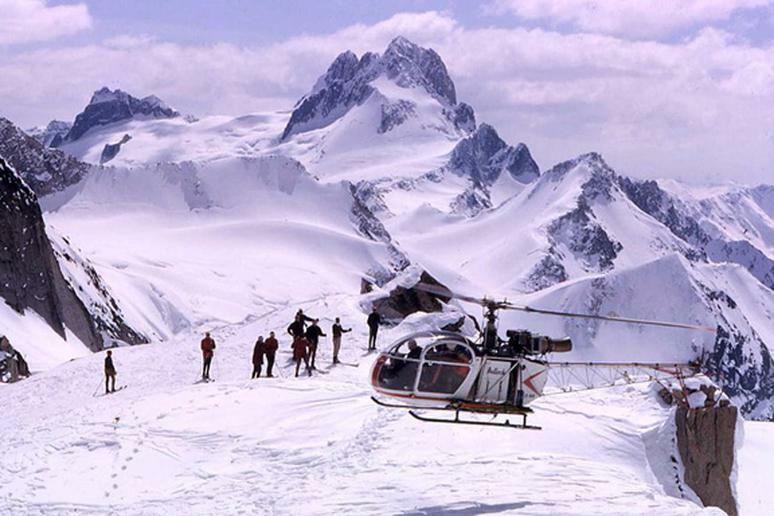 The time to go heli-skiing in New Zealand is between July and September. Prices are fairly reasonable, if you exclude the air fare. Four runs will cost you about $650, and the area has more than 5,000 square kilometers of terrain covered with fantastic powder. 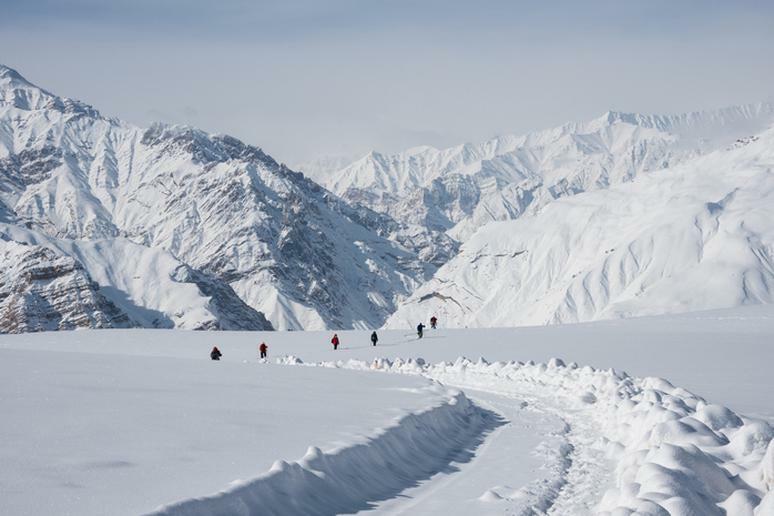 Most hills are accessible by a helicopter and the landscape is extraordinarily varied – trees, steep hills, verticals of more than 8,000 feet, moguls, and don’t forget drops. 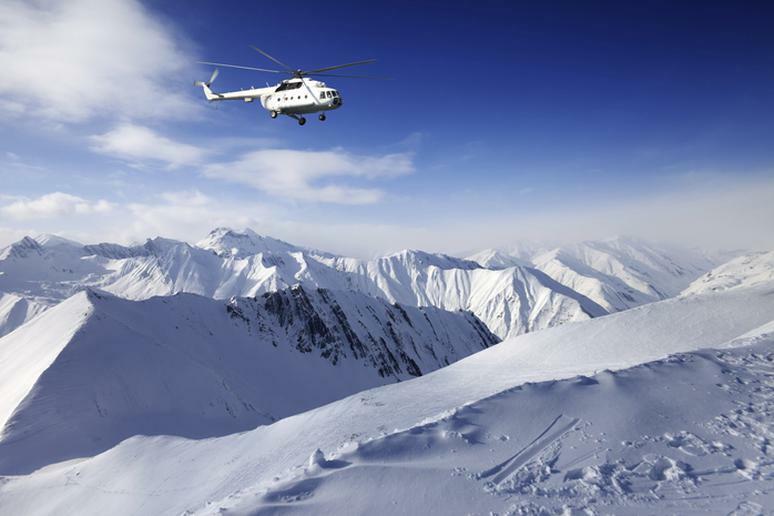 What could be better than heli skiing in the Himalayas? Manali, which is more popular as the Valley of the Gods, is a Himalayan resort town just an hour away from New Delhi by plane. 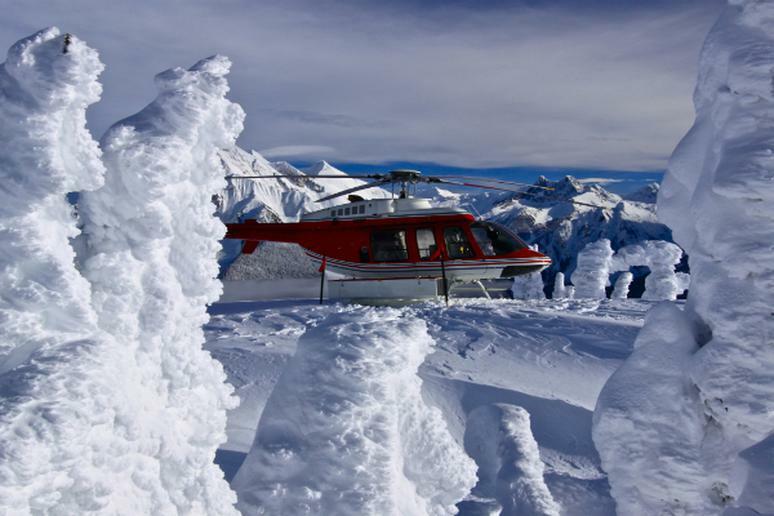 The heli ski experience is unforgettable – drops of more than 16,000 feet and forests merging with steep peaks. 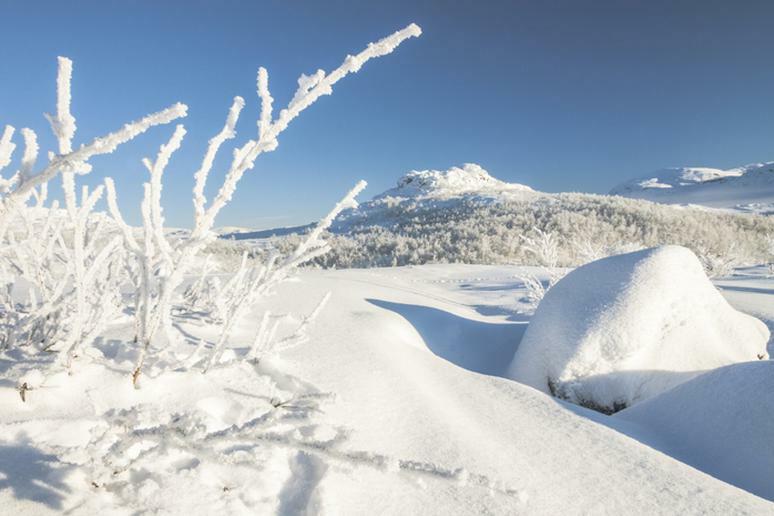 The average annual snowfall in Jackson Hole is about 400 inches, making the area a prime ski resort. It’s even better when it comes to heli skiing because the helicopters can take you to ungroomed slopes and backcountry terrain no one else has access to. Beginners in this extreme sport prefer Jackson Hole because instructors are always beside you. You get to pick between five mountain ranges surrounding the resort. 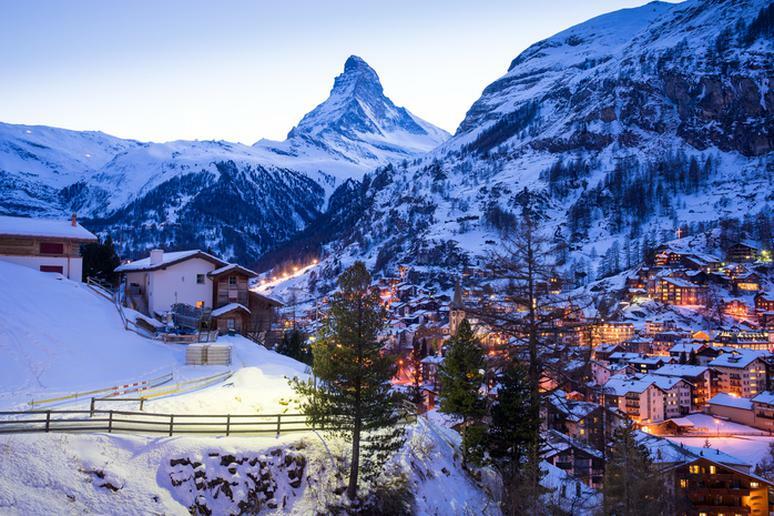 Switzerland and skiing are synonymous the way Zermatt and heli skiing are. 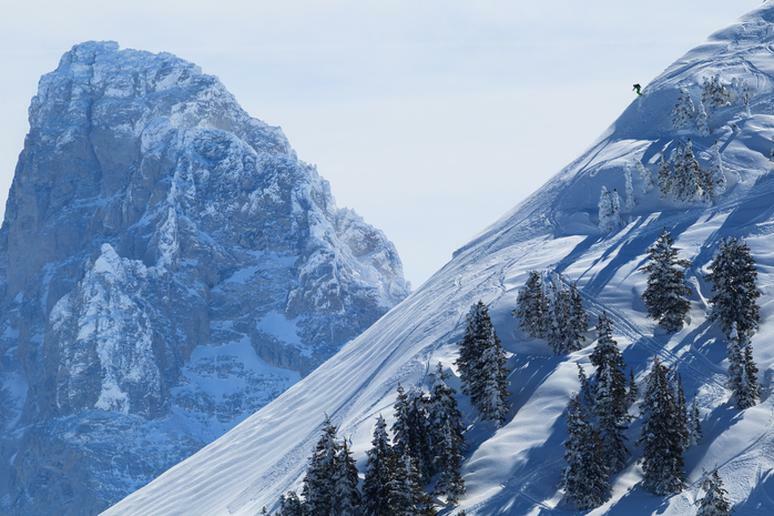 The mountain has everything you wish for – stunning views, giant verticals, steep summits, and diverse terrain. The favorite drops are on the Monte Rosa, which is Europe’s second highest mountain (15,200 feet). Many skiers go for the Aschorn run with a vertical of more than 6,000 feet. It takes about four hours to complete. 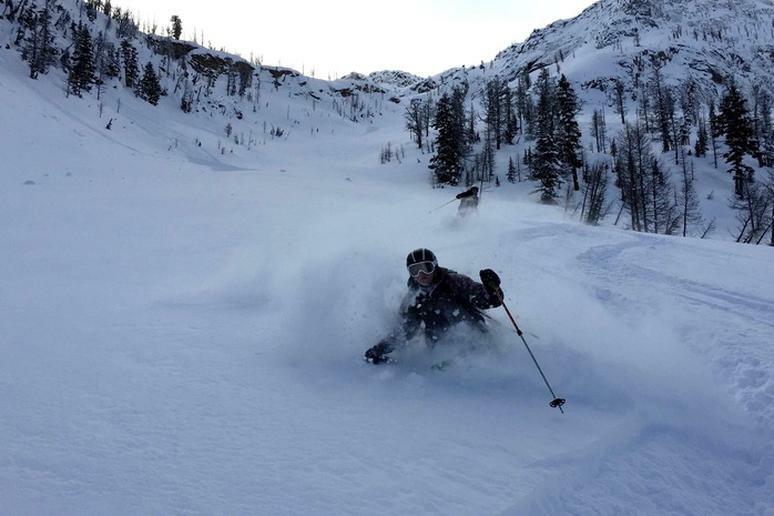 Lamoille is probably not on your radar of places you can go skiing, much less heli skiing, but it should. 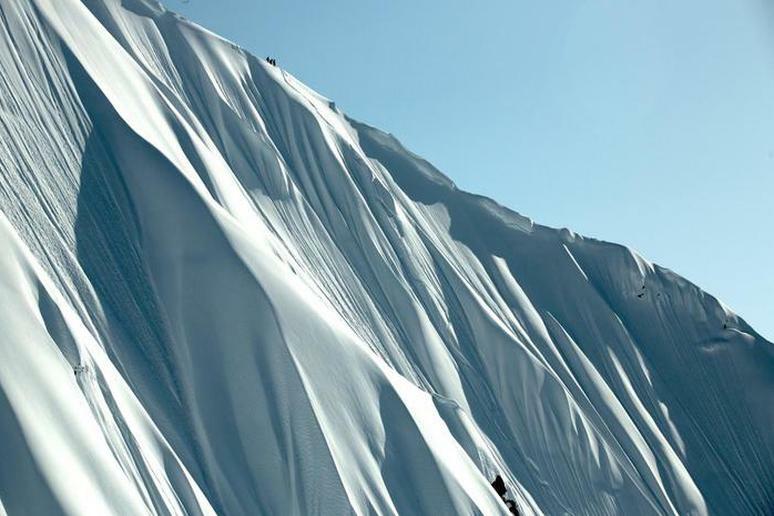 You get about 39,000 feet of vertical and you are guaranteed at least 18 runs in three days. The area offers 200,000 acres of unspoiled snowy desert with terrain for any skill level. You get to ski down all kinds of runs and abrupt hills for the ultimate adrenaline rush experience. How do more than 430,000 acres of ungroomed terrain, over 470 runs and 170 glaciers sound? The alpines get about 35 feet of snow on average a year, so you know that skiing will be enjoyable. Intermediates get runs that feature a vertical of more than 7,800 feet. The more advanced you are, the higher you can go. 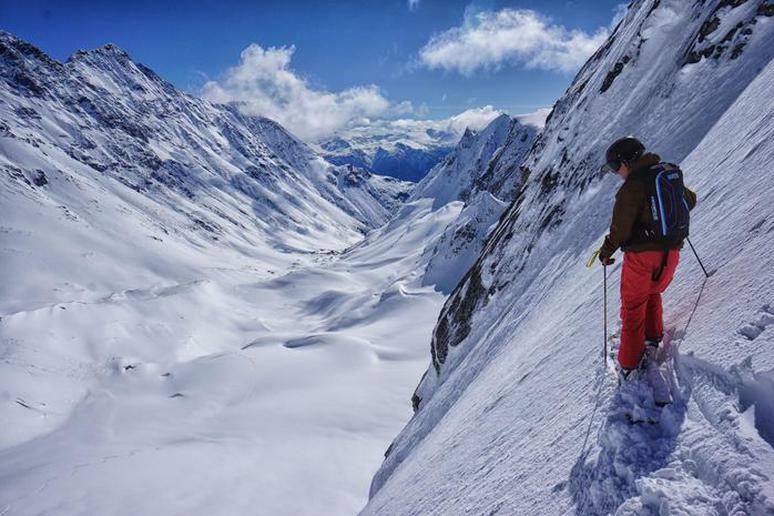 If you want to enjoy 14 hours of daylight and corn snow this time of year while heli skiing, consider the Chugach Powder Guides, just 40 miles from Anchorage. They have more than 750,000 of skiable acres. You get to drop in on ramps, couloirs, steep spines, and moderate powder fields and every kind of terrain in between. You are guaranteed access to about 100,000 vertical feet for seven days. 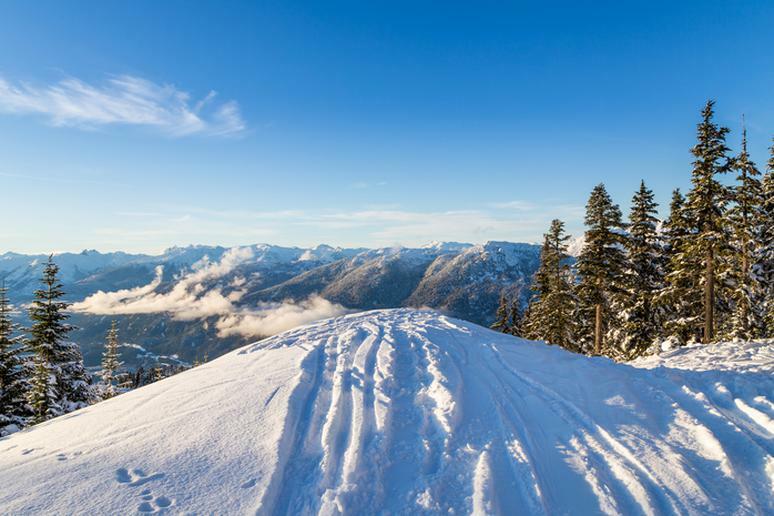 The vast untracked terrain includes the highest peak in British Columbia, huge bowls, steeps like you’ve never seen before, spines that will challenge the best of the best skiers and glaciers that will take your breath away. The Bella Coola Heli Skiing has recently opened, which means that you will literally get to explore locations very few before you have. 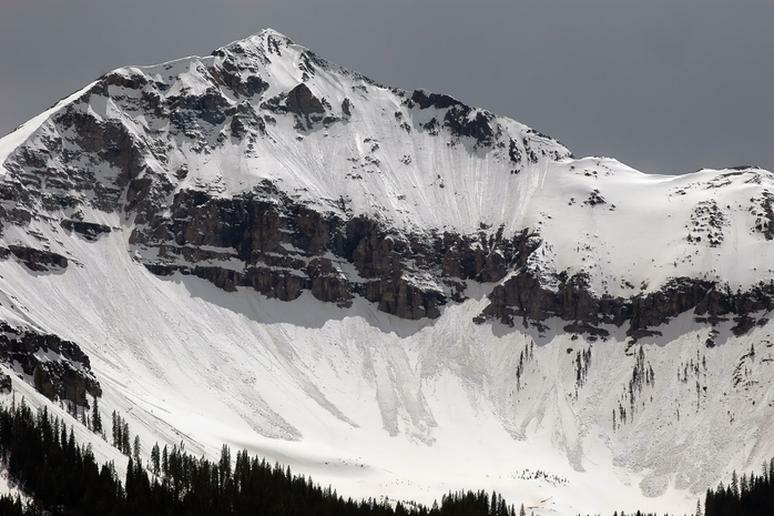 The Telluride Ski Resort has been known as the best for intermediate skiers. That remains true for heli skiing fans. You get at least six runs a day for a total of about 12,000 vertical feet. You have 200 square miles of terrain through Colorado mountains to explore. Heavy snowfalls are common in Hokkaido, with an average of is approximately 50 feet a year. This is Japan’s most popular ski area. 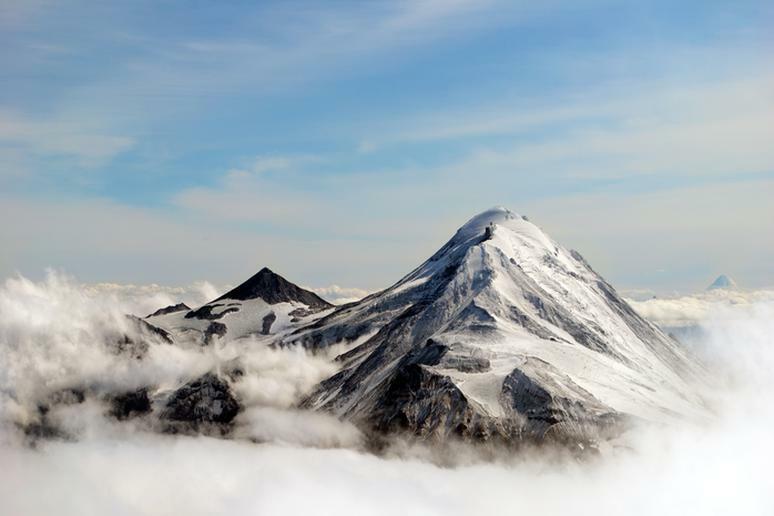 Imagine the places you can access with a helicopter – dormant volcanoes, deep snow, steep runs, and tight turns. If you’d like to do some night skiing, head to the Niseko resort. 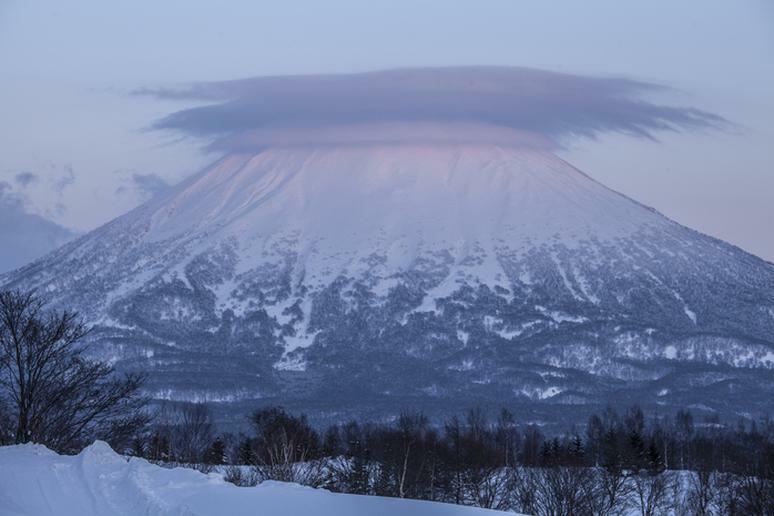 Kamchatka in the far east of Russia is one of the few places in the world you get to ski on active volcanoes. It’s also one of the snowiest places on Earth because of the constant storms coming from the Pacific Ocean. The result is incomparable off-piste terrain. It doesn’t get more raw than this. The highest dropping spot is about 11,300 feet.